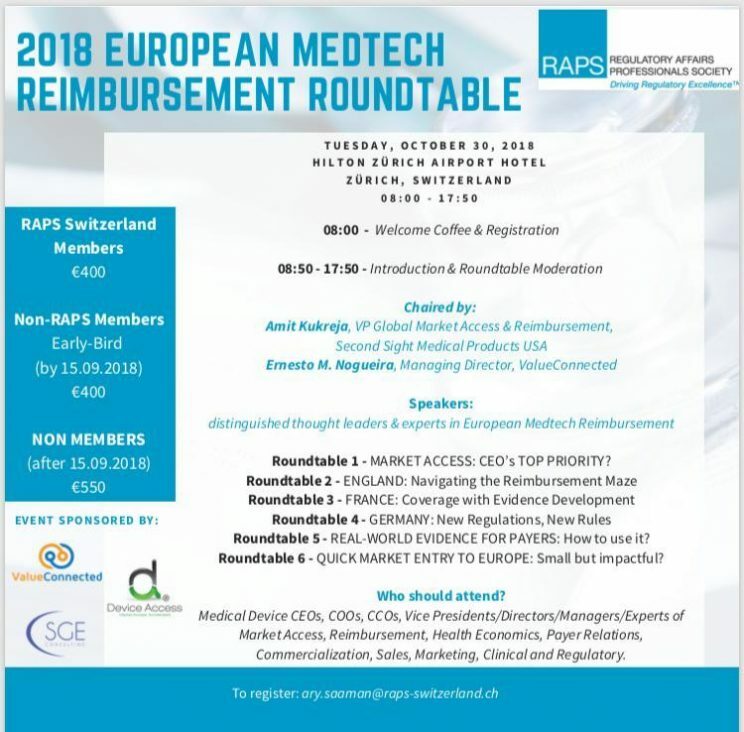 Our volunteer and EAR-AER board member, Head of the Healthcare and Innovation department, Richard Murrugarra-Centurion has been invited to participate in the “2018 European MedTech Reimbursement Roundtable” in Zurich on October 30, 2018. 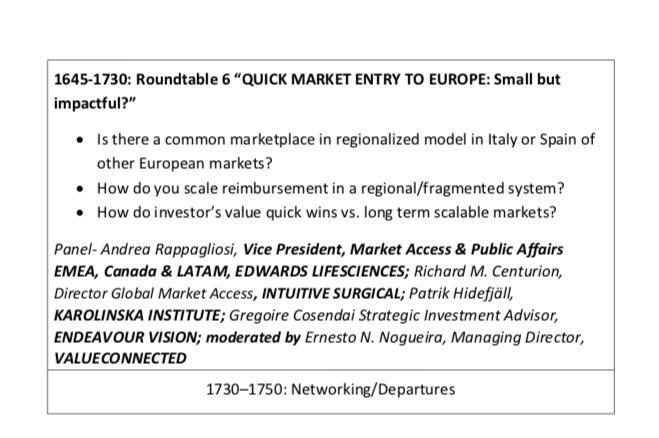 Murrugarra-Centurion will be a panellist in Roundtable 6: “Quick entry to Europe: small but impactful?” where key regional aspects will be discussed such: Is there a common marketplace in regionalized model in Italy or Spain of other European markets”? 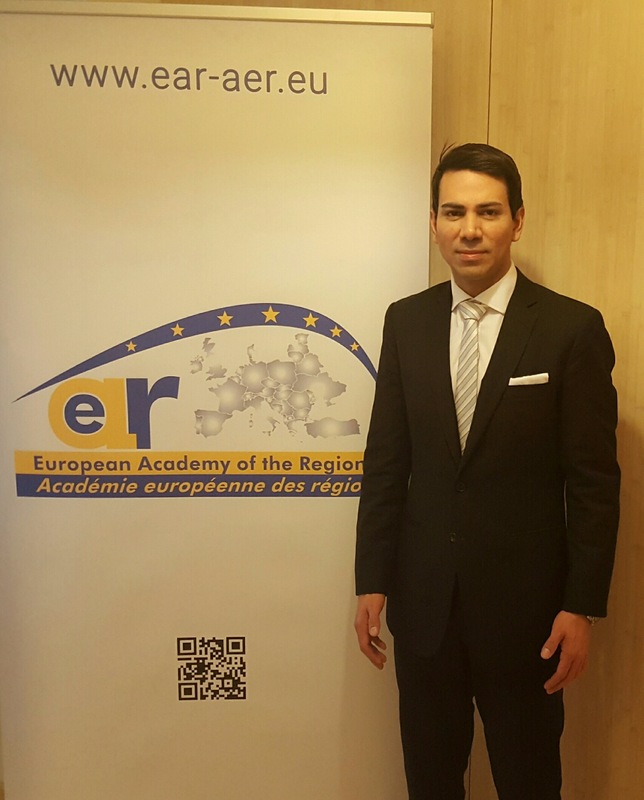 How do you scale reimbursement in a Regional/fragmented system? How do investor’s value quick wins vs. long term scalable markets? Special thanks to Mr Amit Kukreja, VP Global Market Access at Second Sight and RAPS, Regulatory Affairs Professional Society for the involvement and invitation.